Koonung Secondary College is a co-educational government secondary college for students in Years 7 to 12. Koonung Secondary College is located in Mont Albert North (City of Whitehorse) in the leafy suburbs of Melbourne's east. 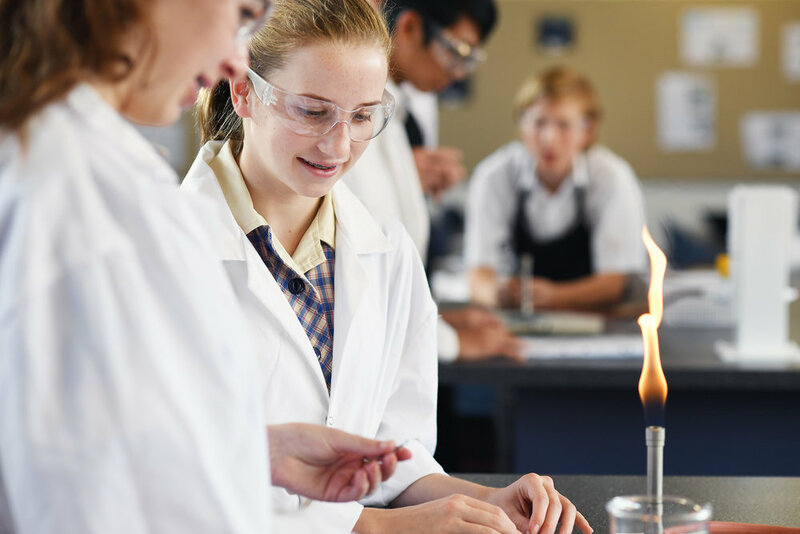 As a leading state government school, Koonung Secondary College has an outstanding transition program, cutting edge curriculum, and consistently produces excellent VCE results. 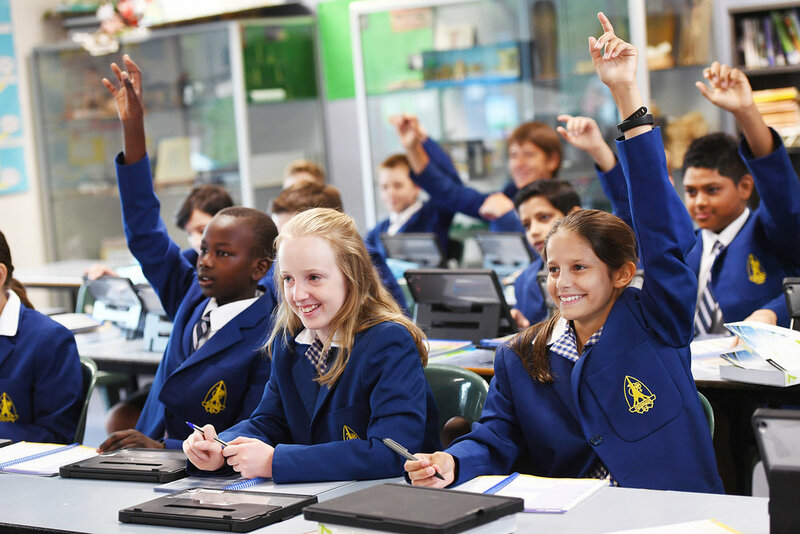 Our current facilities include a theatre complex, an ICT rich campus with a one-to-one student laptop program, Middle Years Centre including state of the art media technology, two gymnasiums, Senior Study Centre, and a magnificent Hockey and Tennis facility. 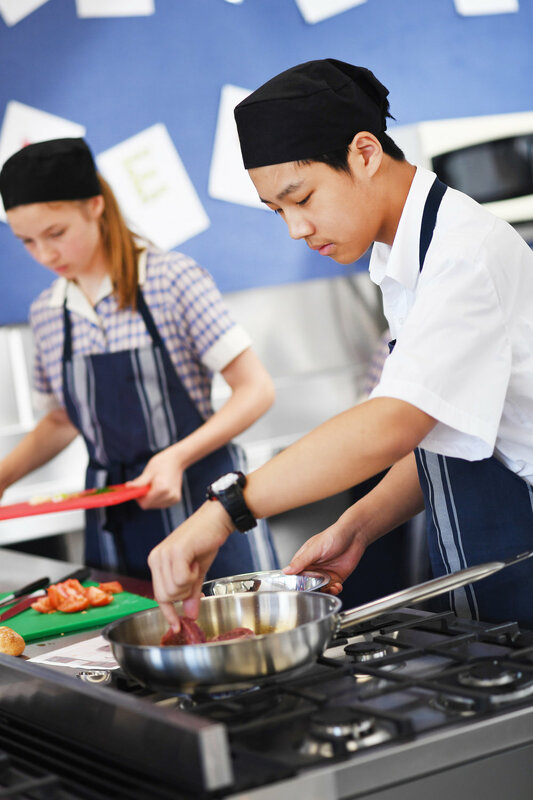 The substantial opportunities provided to all students at Koonung Secondary College are supported by extensive resources and a staff committed to ongoing professional development. This positive learning environment promotes a sense of belonging and community which translate into collective pride and successful educational outcomes for all students. Koonung is located in Mont Albert North, Victoria, between Box Hill and Doncaster. Easily accessible by public transport, bike, car, or on foot, we are ideally located for students living right across the eastern suburbs of Melbourne.